I’m glad we’ve got that settled. No variables here. Refer to my post on the Chocolate Peanut Butter Shake with No Ice Cream for my feelings on the subject. 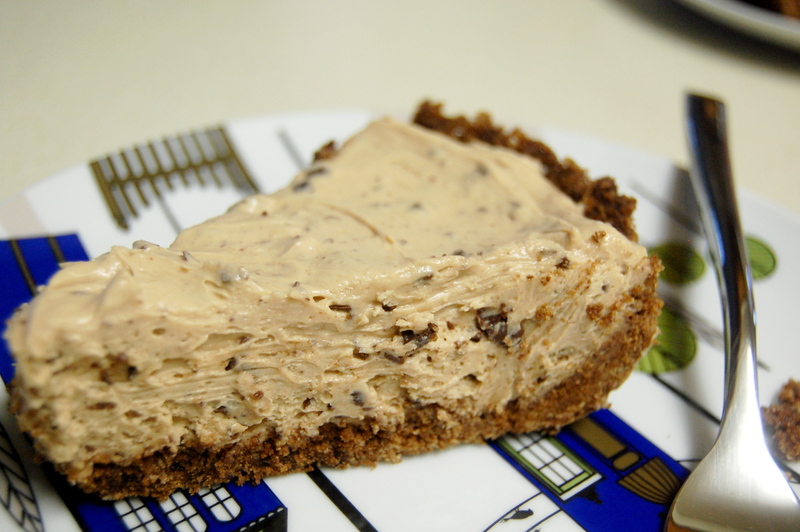 So I was making this pie a few weeks ago, and Stephen inquired as to why I hadn’t blogged about it yet, because I was depriving the world of a great treasure. Except he didn’t use those exact words about the treasure. But he was right – I needed to pass it along! (You can thank him later.) It will make your taste buds yodel and do the polka, which is kind of cool since I’m pretty sure I didn’t know how to do the polka. Or yodel, for that matter. Chocolate and peanut butter. Such a beautiful thing. The original recipe came from the Better Homes and Gardens cookbook, but of course I always make a few adaptations. So I know it looks like a lot of ingredients, but it’s really not. I just apparently talk a lot in my comments after each ingredient. This really is embarrassingly easy. 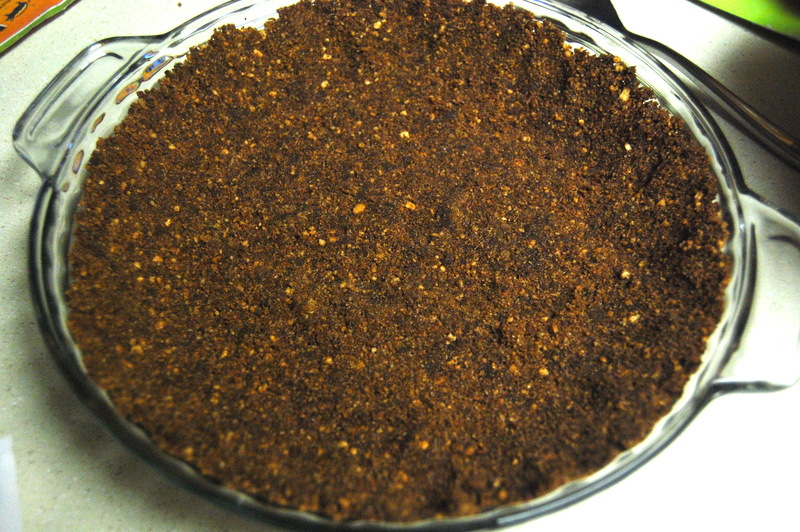 For the crust, mix all 4 ingredients and press the mixture into the bottom and sides of a pie pan. Bake at 350° F for 5-7 minutes. 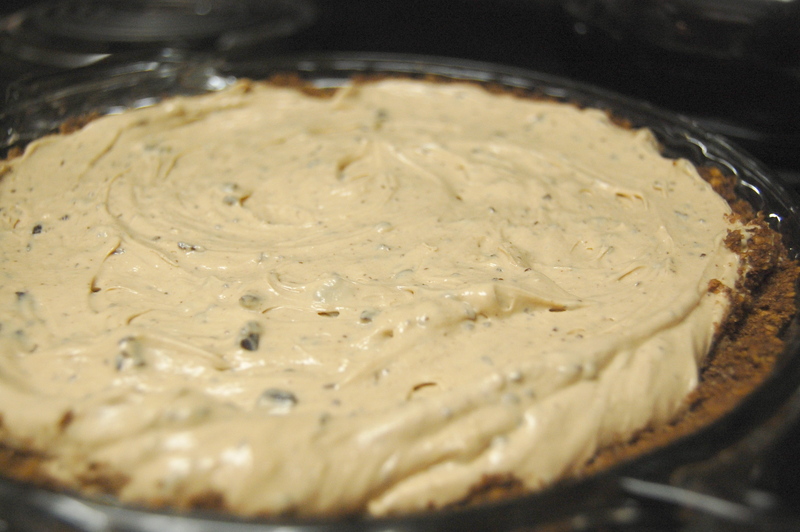 Let it cool while making the filling. 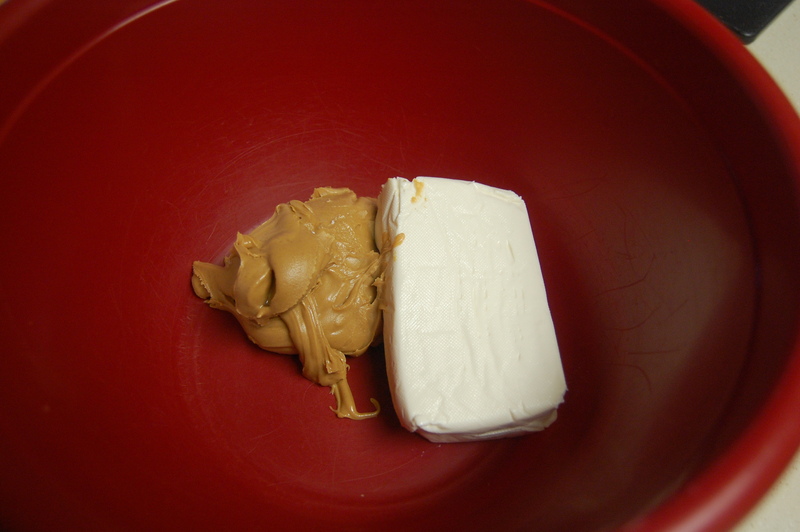 For the filling, beat the cream cheese and peanut butter in a large mixing bowl until smooth. Add the 1 cup powdered sugar, milk and vanilla, beating until combined. 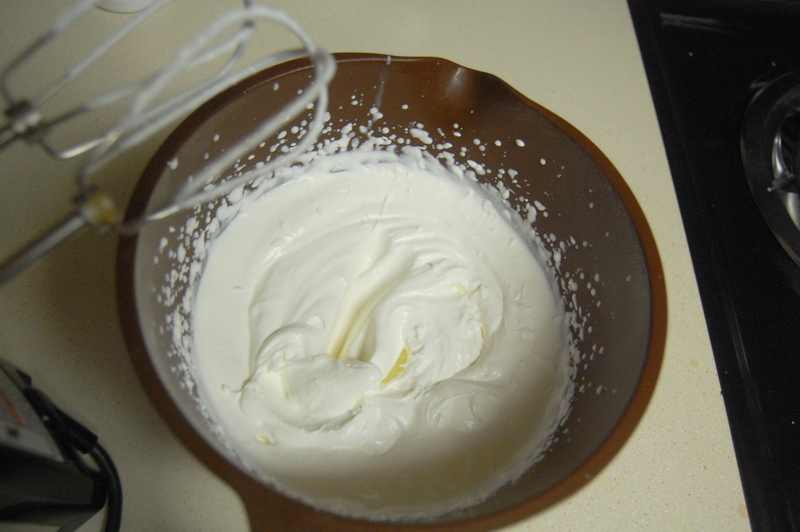 Beat the whipping cream and 2 Tbs powdered sugar in a separate bowl until peaks begin to form and stand by themselves (NOW it’s whipped cream). 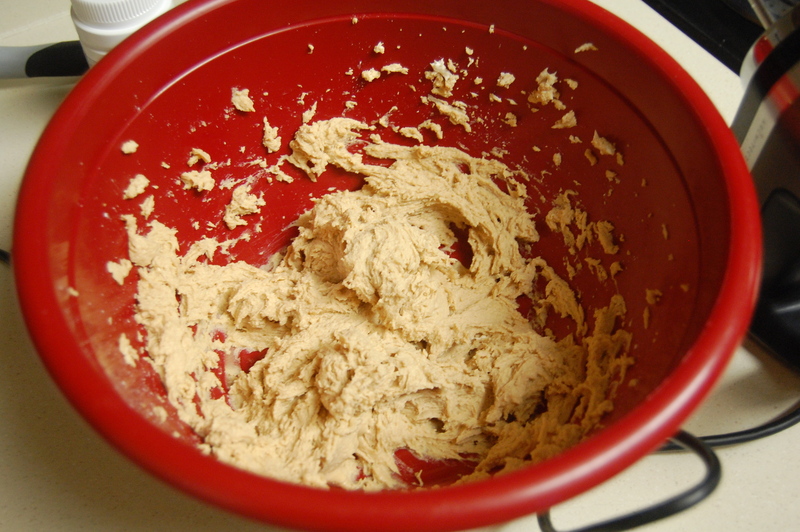 Gently mix about 1/3 of the whipped cream mixture into the peanut butter mixture, and then mix in the rest, along with the chocolate pieces. Spoon the mixture into the pie crust and smooth the top. 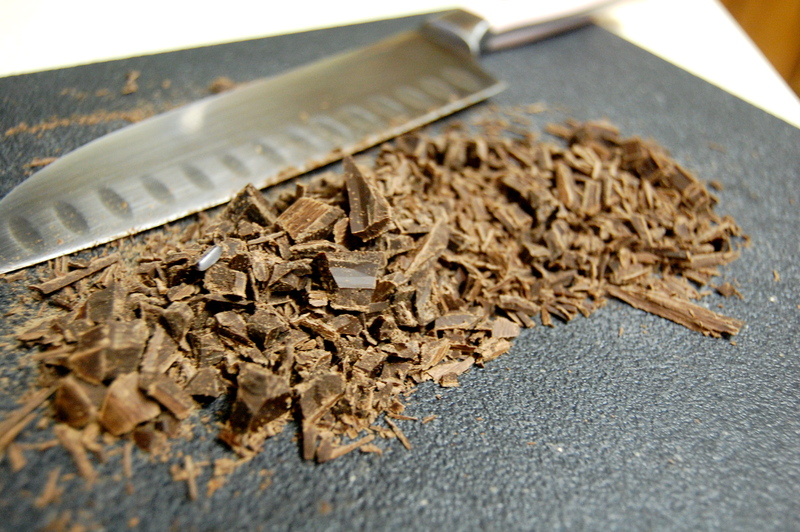 Sprinkle the top with any remaining chocolate. Cover and chill until set, about 2 hours (unless you put it in the freezer because you can’t wait any longer, in which case it takes significantly less time). I must MUST try it!